This is an entirely new building which replaced historic company offices destroyed by fire. 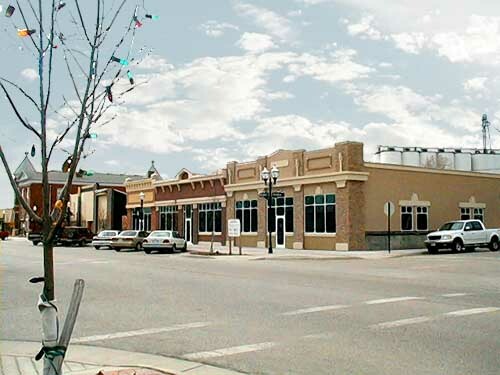 Sterling is very active in the Kansas Main Street program and wanted to restore the 1900 streetscape as much as possible. Mann & Company designed the building to be consistent with the scale and style of the period so successfully that the project received a Governor’s Award for Design.